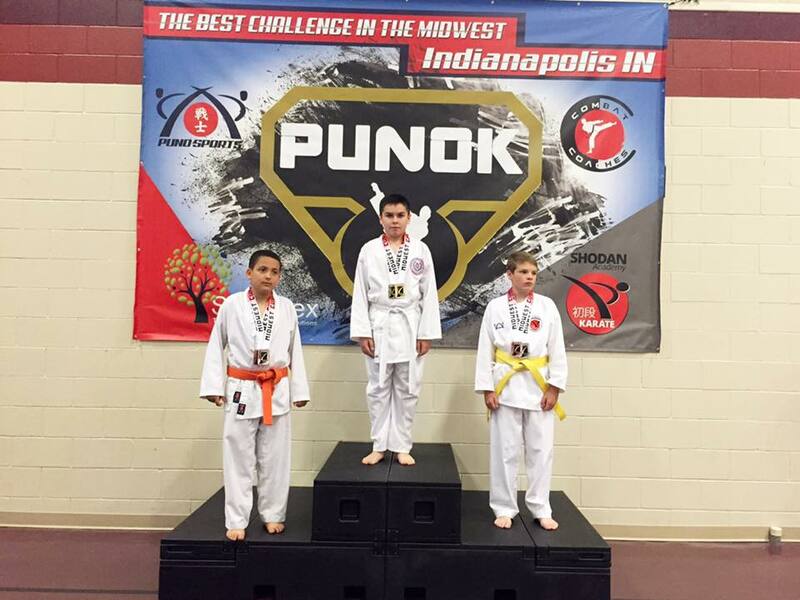 Congratulations to one of our competition athletes for competing and bringing home double gold in the MidWest Junior Cup in Indianapolis, Indiana on May 14th! 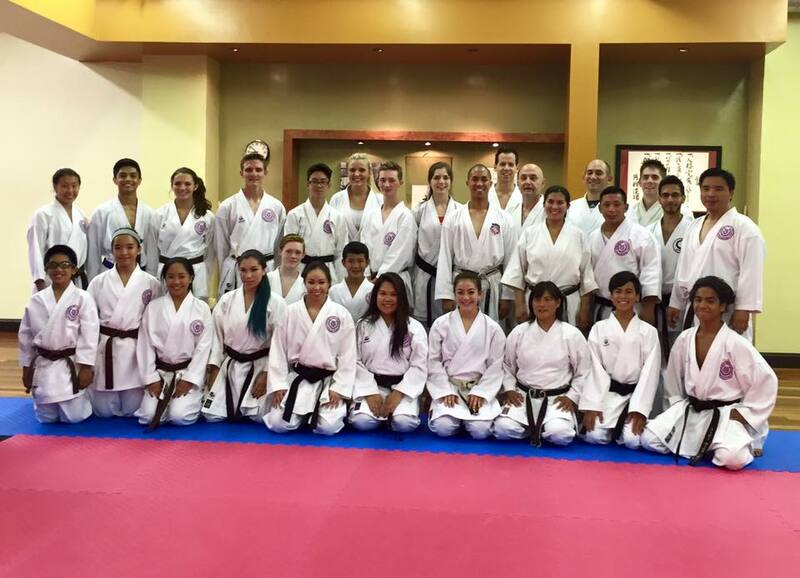 Also, Sensei Alexis had the privilege to be one of the instructors during the High Performance Camp! 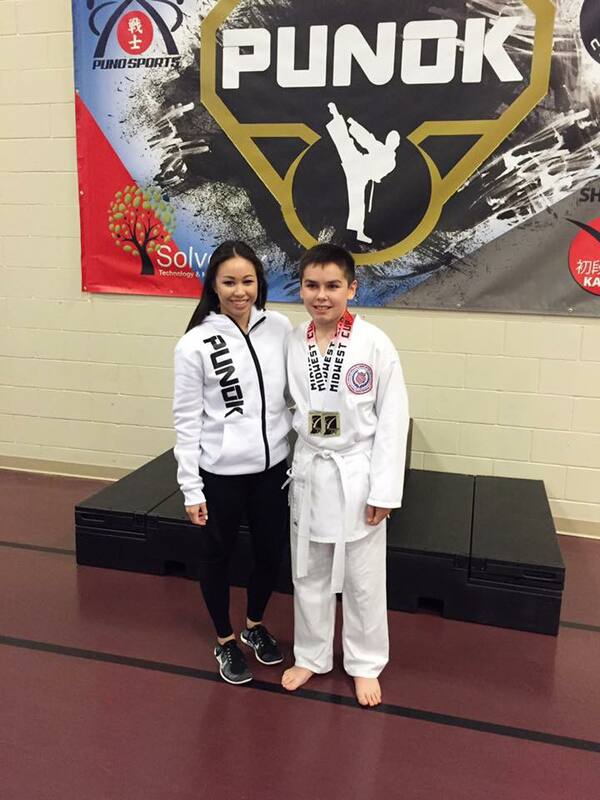 She taught amongst other amazing instructors and athletes from all over the country. 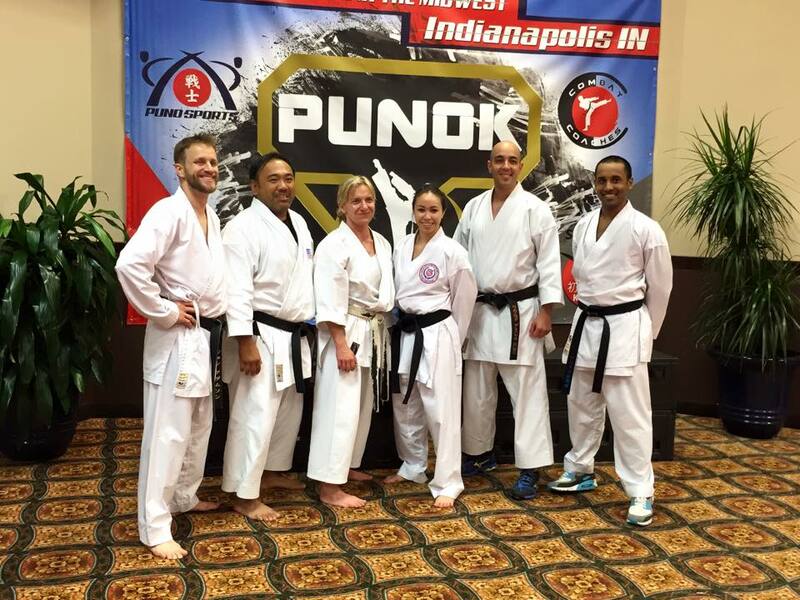 Special thanks to Puno Sports for this awesome opportunity! 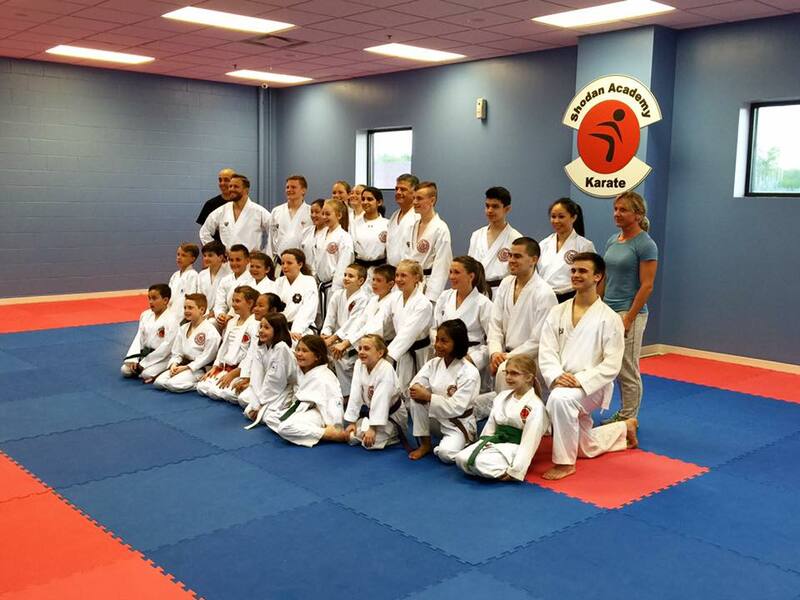 Also, the AAU/USA National Karate Team had the chance to train with some of the most prestigious world champions in karate history before the competition. 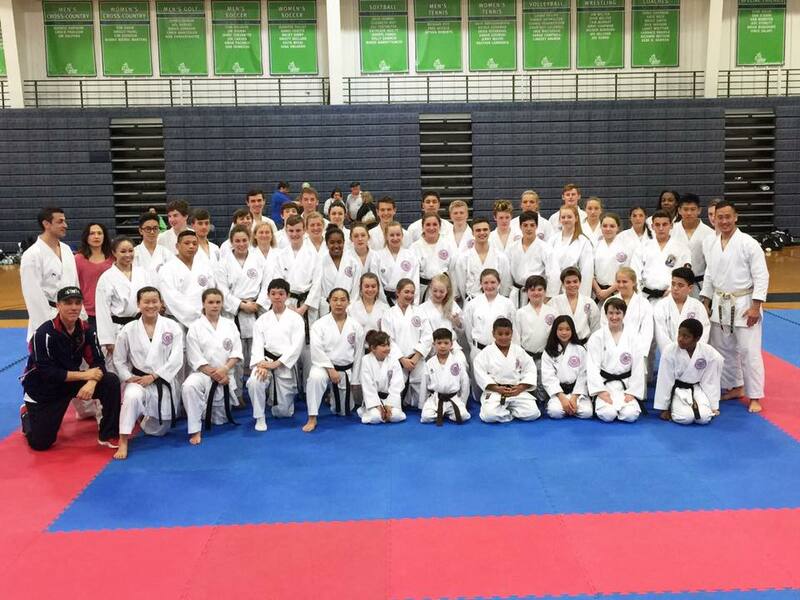 Good luck to the AAU/USA Team on their successful journey to the 6th WUKF World Karate Championships in Dublin, Ireland this June! 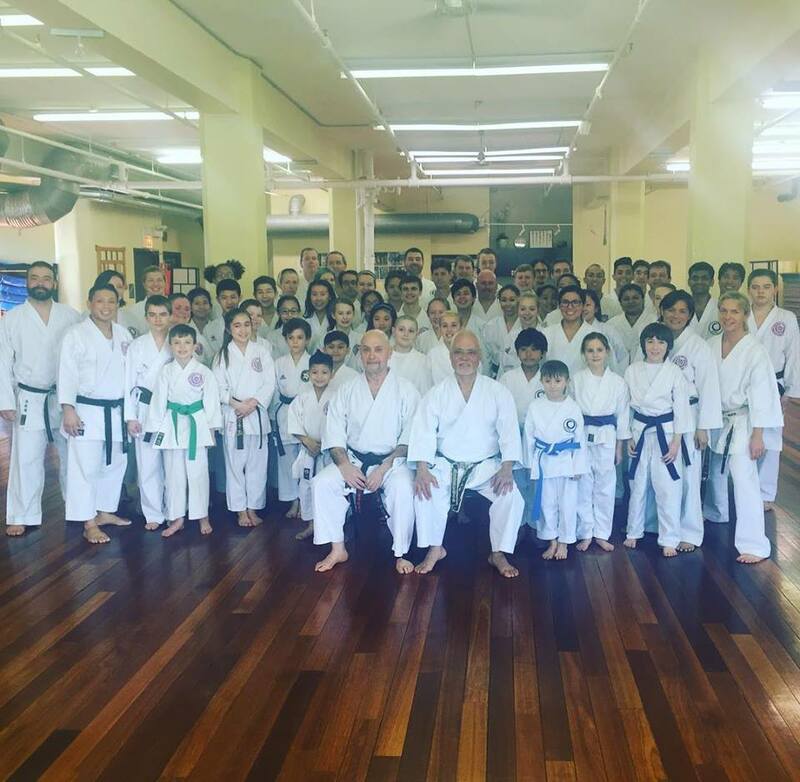 We would like to thank Enso Karate Dojo for inviting MWKA to the 2016 CKC Karate & Kobudo Seminars, taught by Sensei Mirza and Sensei Nishime! 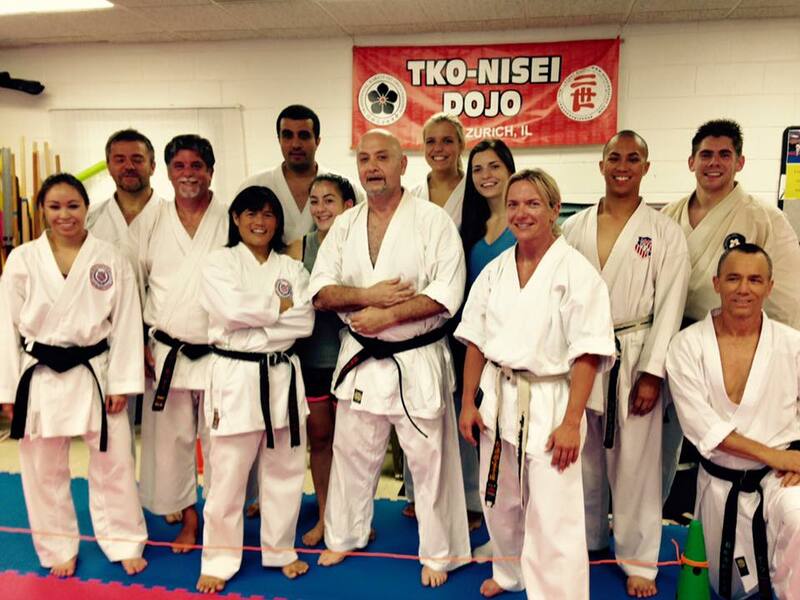 It was an honor to gain more knowledge on kumite tactics and kobudo basics from these phenomenal instructors. 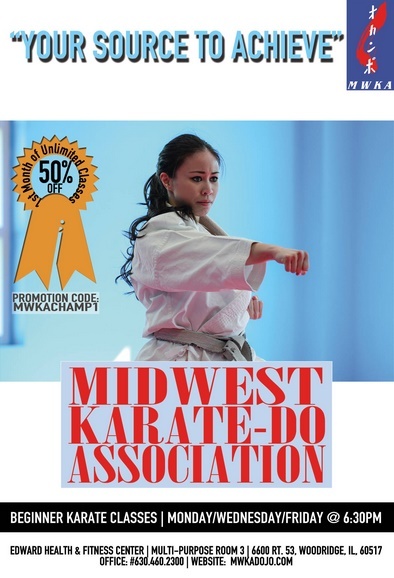 Congraulations to the MWKA Dojo for Bringing Home 10 Medals! 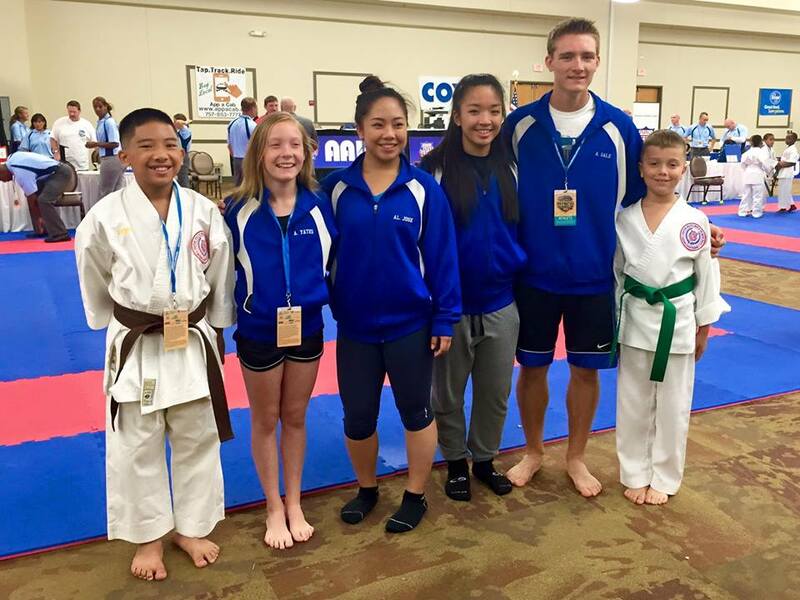 MWKA would like to congratulate the competition team athletes that competed in the AAU Jr. Olympic Games on August 7th in Chesapeake, Virginia! 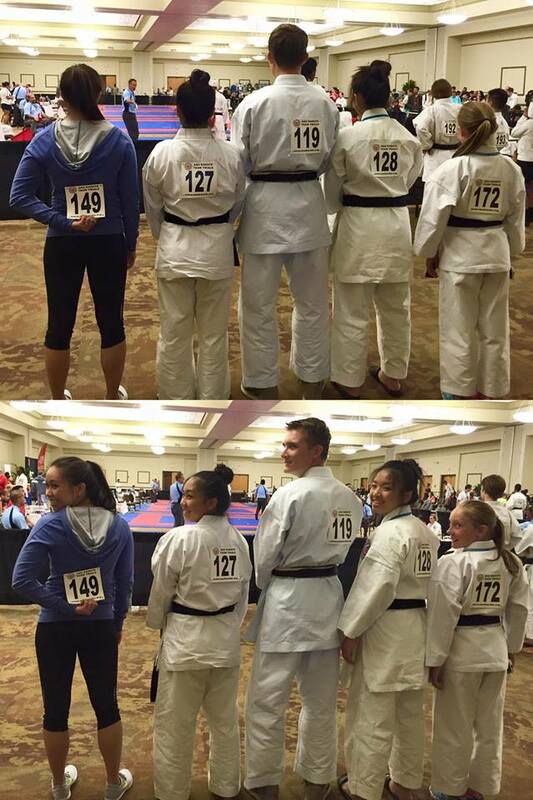 On August 8th, our advanced athletes from ages 10 and up participated in the AAU/USA Team Trials. Those who were selected will be able to travel with the AAU/USA Jr. and Sr. 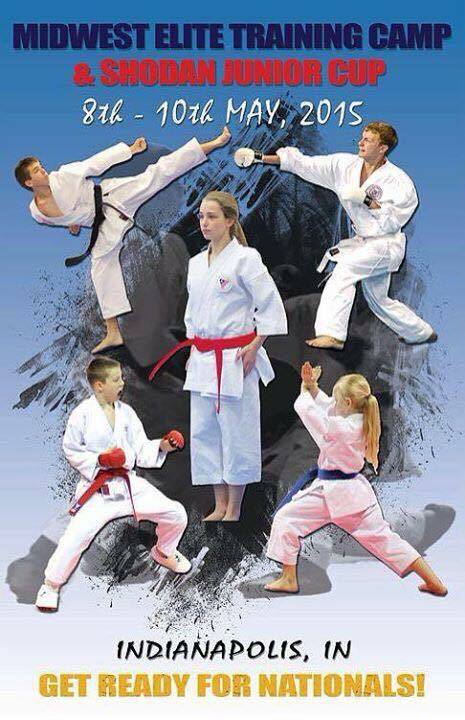 Team to international competitions in countries such as Ireland and Slovenia for the World Karate Championships. Awesome job everyone! Keep up the hard work! 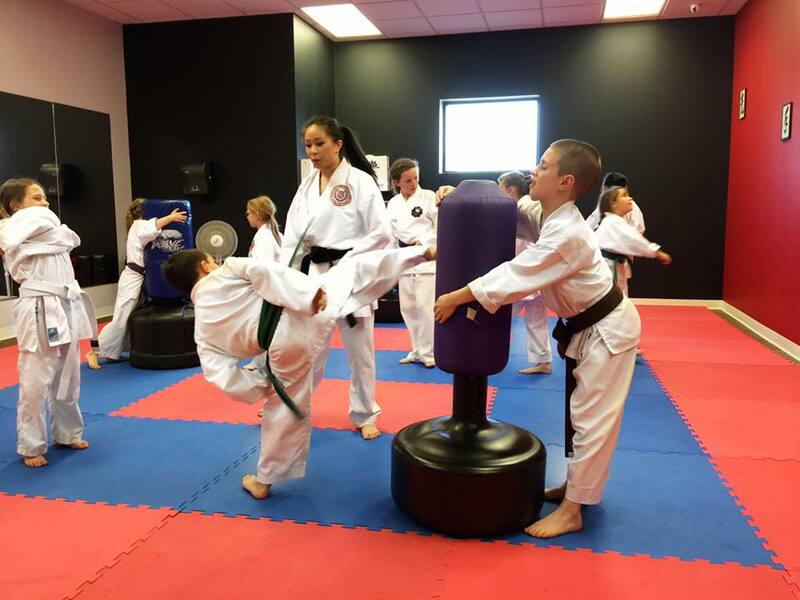 MWKA would like to thank the Sensei Mirza, Enso Dojo and TKO Dojo for giving our students the opportunity to train for the Jr. Olympic Games! 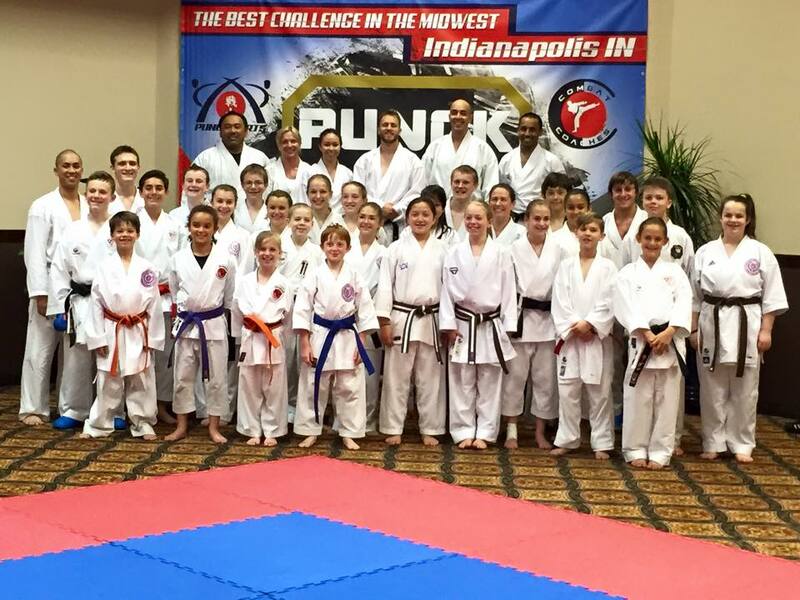 Last weekend, the MWKA Dojo had the opportunity to train in various seminars in the MidWest Elite Training Camp in Indianapolis, IN! 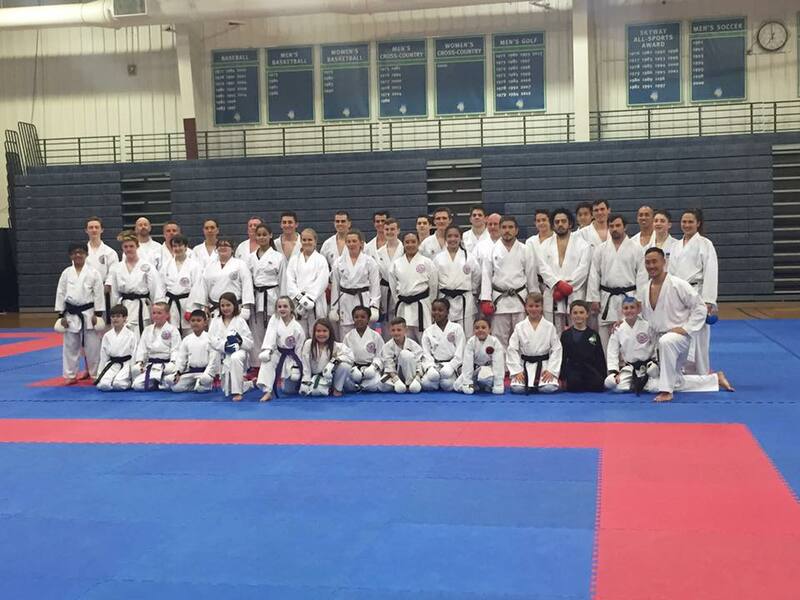 Sensei Alexis was given the privilege to teach seminars to some of the most elite athletes in the country, as well as working with prestigious coaches and athletes from both the AAU and USAKF organizations. 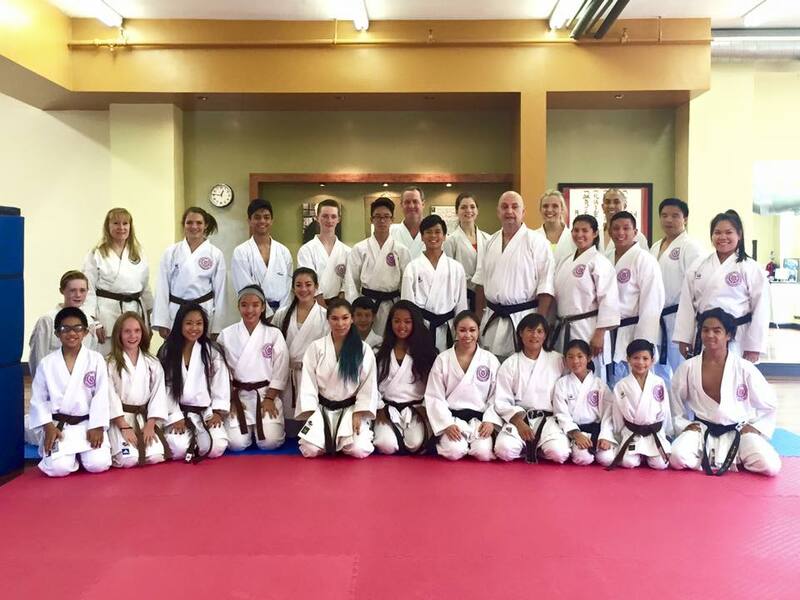 Special thanks to Puno Sports for providing this amazing opportunity to all of our students! 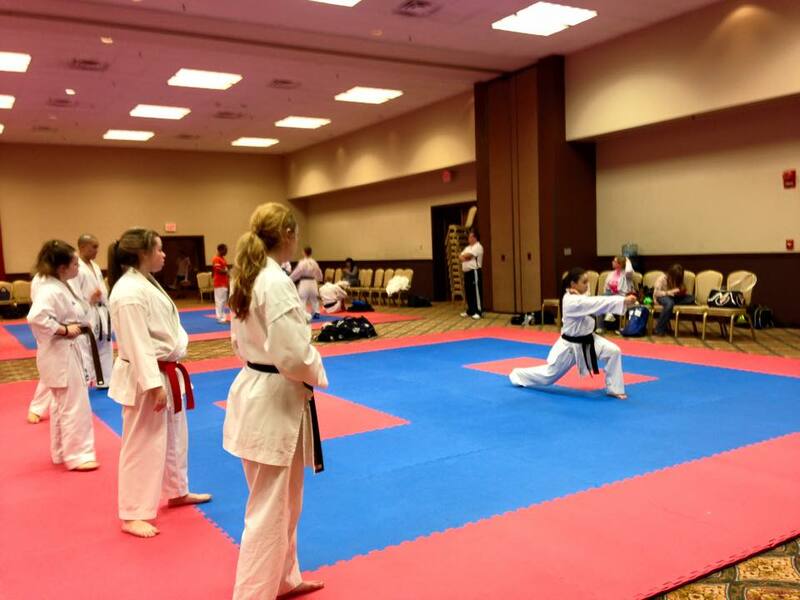 Less than one month until the MidWest Elite Training Camp & Shodan Junior Cup in Indianapolis, IN! 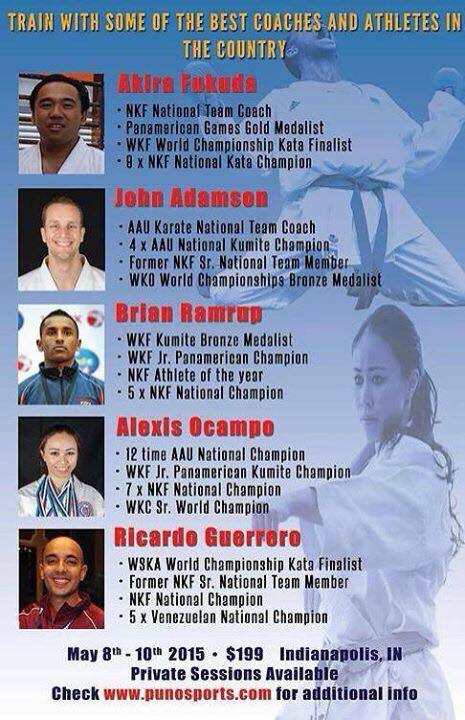 Train with some of the best athletes and coaches in the country, including Sensei Alexis! 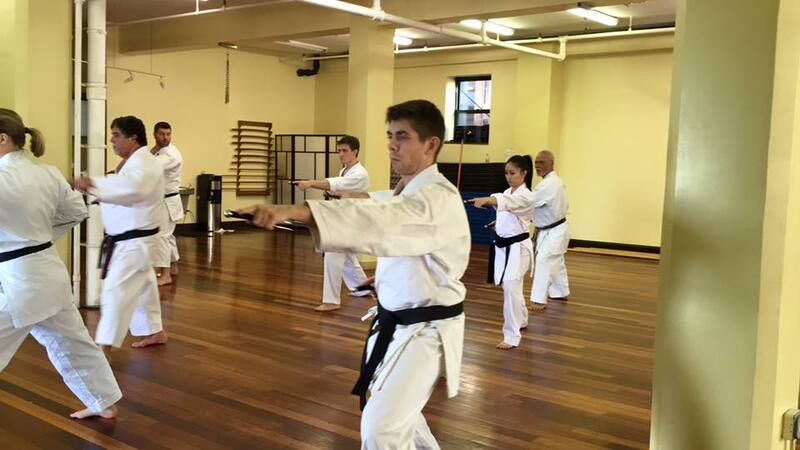 For more information, please contact your instructor. 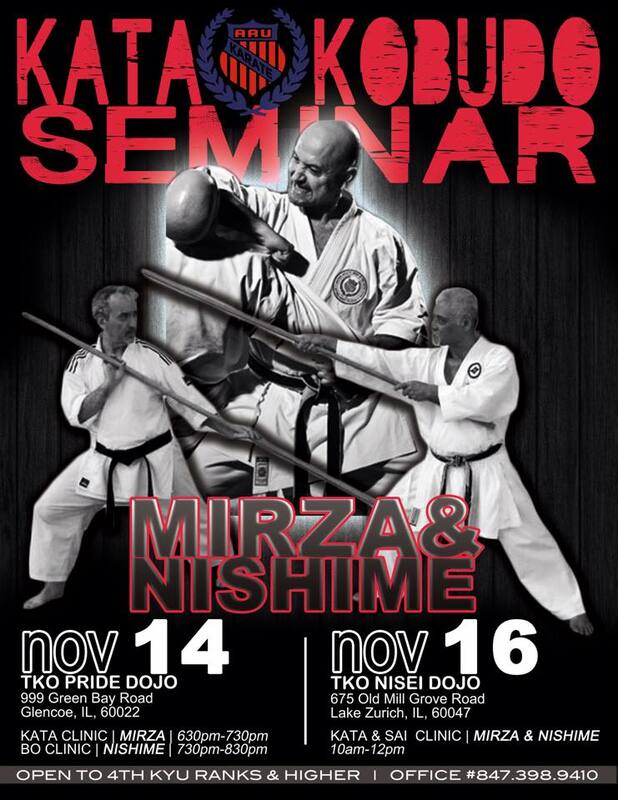 Intermediate and advanced athletes are invited to participate in seminars hosted by Sensei Mirza and Sensei Nishime! 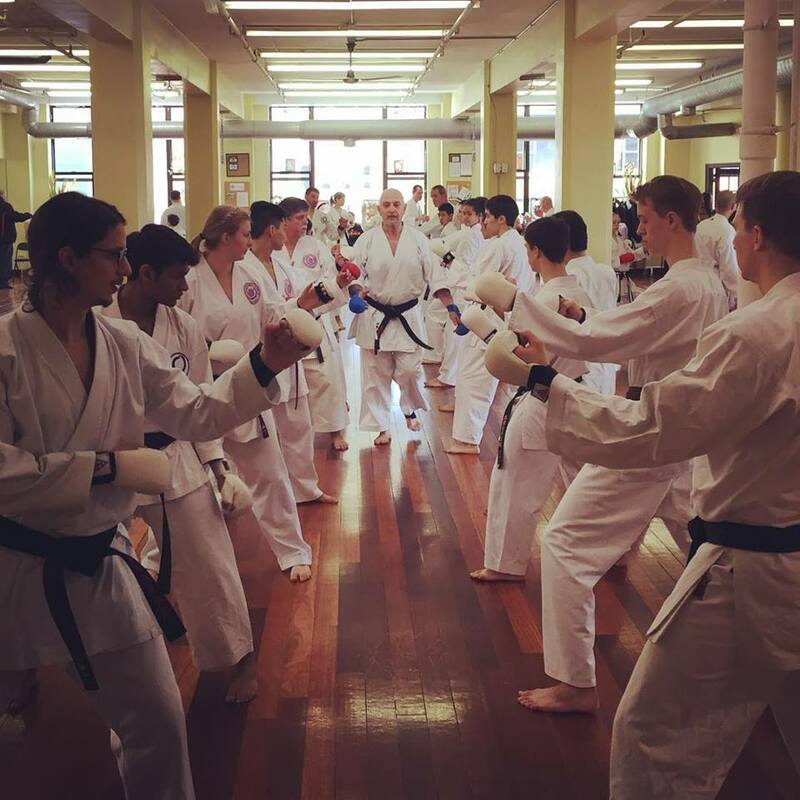 Please contact your sensei for more information. Newest Flyer for Summer and Fall! Here is the newest advertisement for this summer and fall. Please spread the word to your family and friends! 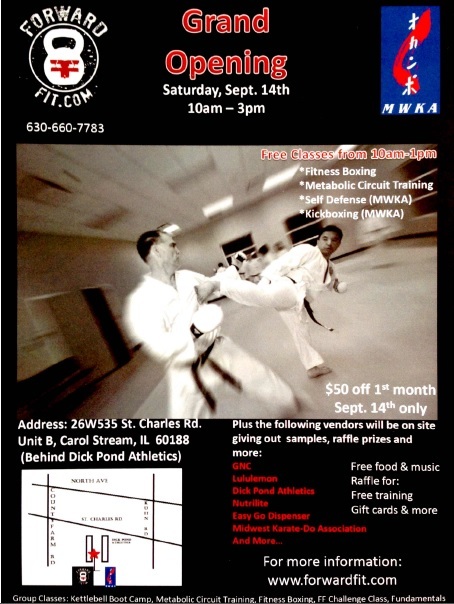 Contact your instructor for more details. 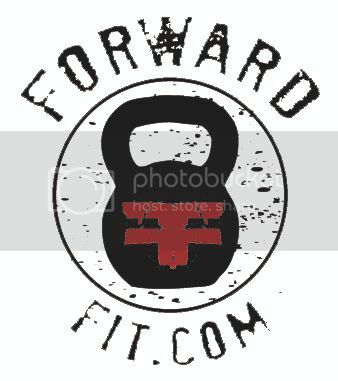 Come to the Grand Opening with ForwardFit at Carol Stream!